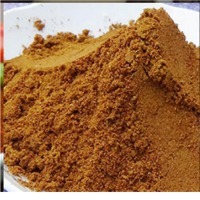 Garam Masala Powder Garam Masala Powder is blend of ground spices common in Pakistan, India and other South Asian cuisines. 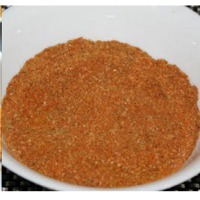 It can be used alone to with other seasonings. 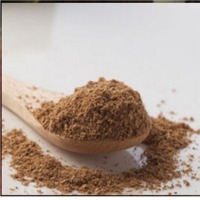 Garam Masala Powder: Product Description: Garam masala refers to a hot mixture and references the spice’s pungency or warming effect, as opposed to heat as one would associate with chilly or chilly peppers. It is available throughout India and varies from region to region, North to South. 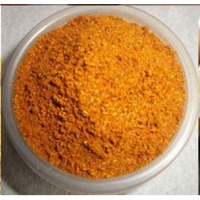 Typically, this spice is used close to the end of cooking of curries to intensify the aromas and add depth to a dish. Just a teaspoon or two is added. 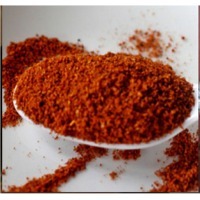 You can vary the mixture, with many combinations of spices. Black pepper is traditionally used, but I enjoy using green and pink peppercorns. 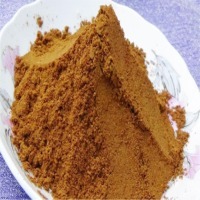 You will note the difference in color (and strength of aroma) in a freshly home-made batch, versus the varieties available for sale in supermarkets. 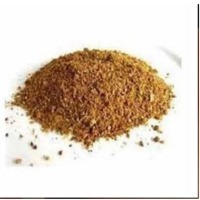 Garam masala is simple to make at home and gives exceptional results to Indian dishes – it’s a matter of dry frying the spices and grinding. Easy peasy. Trade Information: Delivery Time : 15 days after confirming payments. Supply Ability : 25000 Metric Tonnes Per Month Sample Available : Yes Sample Policy : Free samples available with shipping and taxes paid by the buyer Certifications : IEC, SPICE BOARD FOB Port : MUNDRA, KOCHI Main Domestic Market : All India Packaging Details : The products are properly placed and packed in a carton so as to avoid spillage or damage of product and also we do take customize request. Uses / Benefits: - Anti-aging ingredients. - Controls cholesterol level. 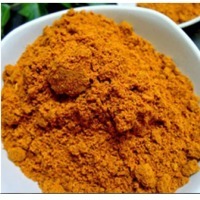 - Anti- Inflammatory properties. - Keeps your dentists away. - Power Punch to your taste bud. 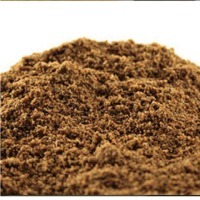 Garam masala is a common blend of spices for almost every Indian dish. 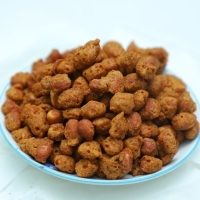 It is popularly added in North Indian cuisine. 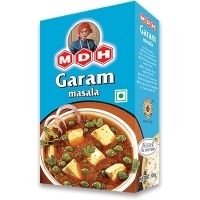 A good meal has a good portion of garam masala in it. It imparts a balanced taste to the meal. 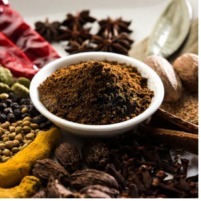 The ingredients included in the garam masala we supply are chilli, cumin, coriander, big cardamom, cinnamon, bay leaves, clove, black pepper, ginger, salt, turmeric, fennel, fenugreek, star anise, stone flower, nutmeg, mace, mint and cardamom. Short on time? 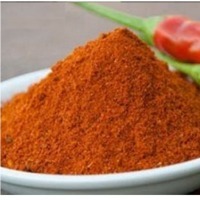 Let masalas sellers contact you. 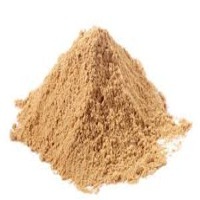 Chat Masala Powder Chaat masala is a spice powder mix which consists of amchoor, cumin, coriander, dried ginger, salt, black pepper, asafoetida and chilli powder. 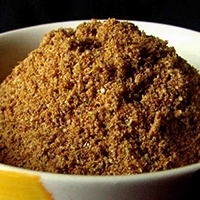 Chat Masala Chat Masala is a blended masala used in culinary tradition of the Indian sub-continent. 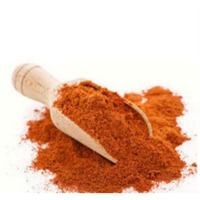 The ingredients are perfectly blend to give a tangy taste. It has both a salty and sour taste. 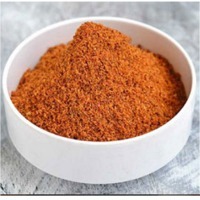 It is a spice blend that can be sprinkled on fruits, egg toast, and regular salads. 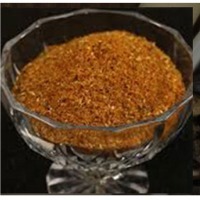 Biryani Masala Biryani Masala is a special blend of very rich aromatic and flavoured spices. 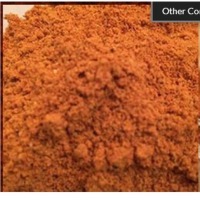 The origin of this blend is said to be from the Mughal Era. 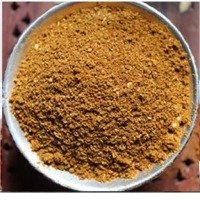 This Spice blend is used as a flavourant to prepare different rice dishes like Biryani/Pulav.